This, this is the book everyone needs to read! 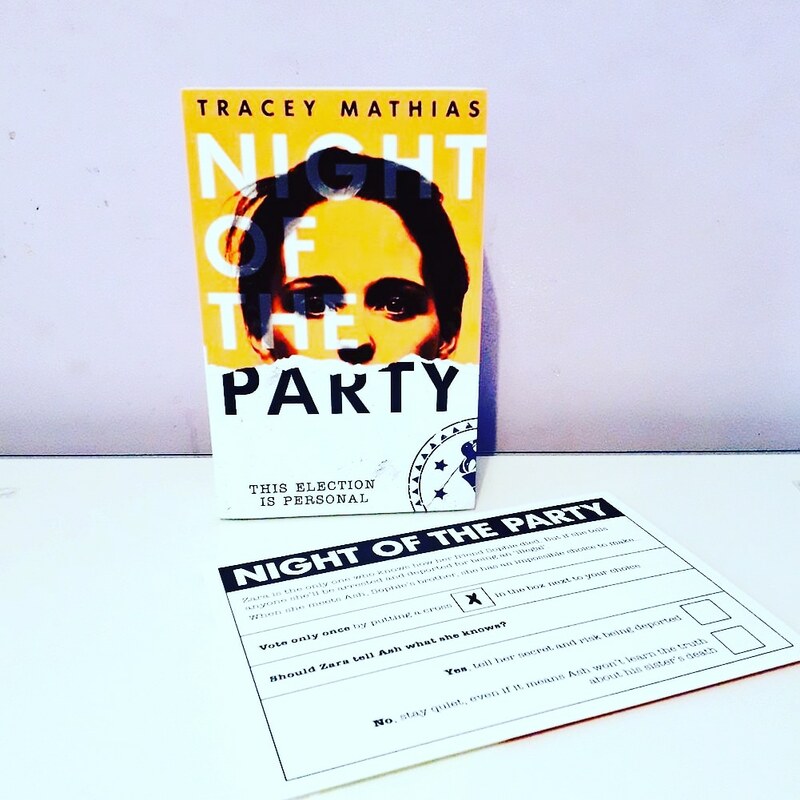 Night of the Party is the incredible, gripping and thought provoking new book from Tracey Mathias, as soon as I heard about this at the Scholastic blogger feast I knew I had to read it and it did not disappoint! I love the double meaning behind the title too. Night of the Party is so relevant to what is currently happening in Britain, eerily so. It’s set in post-Brexit England. New laws put in place by The Party mean anyone not BB (British Born) are immediately arrested and sent to refugee detention centres before being deported. The story is told from the perspective of Zara and Ash in the run up to the election that could change their future. Ash is BB, navigating his way through life without his sister, Sophie, who died at a party. Zara is an illegal in hiding and the only person who knows what really happened to Sophie. when their paths cross on a tube, their lives take a dangerous turn, as Zara helps Ash being the truth of what happened at the Party to light. The plot and character development is brilliantly written. I found it interesting how people’s political opinions impacted relationships with friends etc, and how the outcome effected those who don’t have the right to vote, or even speak up. Ash and Zara interacting with each other was incredibly interesting to read, especially as their relationship evolved along the way. 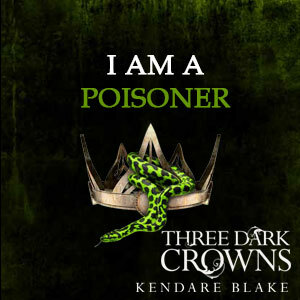 By the end I was on the edge of my seat on the tube, desperate to know if a certain character was okay and the overall outcome of Ash and Zara’s actions. Also, I adore Lulu, we need more dogs in YA. That ending! I really want to know what happened after. I could rave about this book for hours. I’m not doing a good job of selling it, it’s hard to articulate my thoughts and feelings because it’s that brilliant! Honestly, just read it. You won’t regret it. It’s so good, I hope you enjoy it! OOH I’ve got this one on my shelves, if might be my next read. Haven’t seen anyone review it yet, so I’m so glad to hear you loved it! !